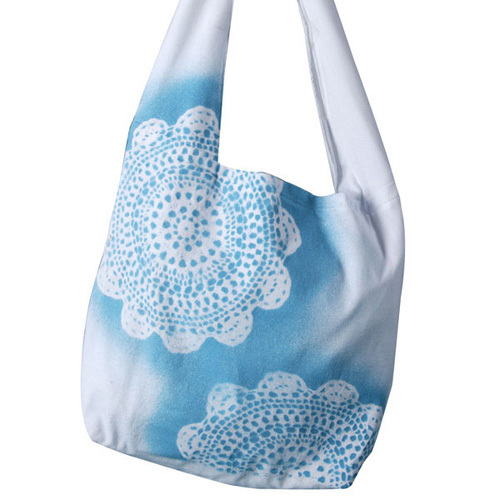 I absolutely loved making this tote bag, because it seriously took about 15 minutes to make. And now I can pack it with a bundle of books or my lunch, or wad it up and keep it in my purse for a shopping bag. You can do it, too! The instructions are on the iLoveToCreate website, and you can shop for the paint there, too. If you're loving National Craft Month, drop back by tomorrow for another project from me.... Pattiewack!